Hunting for the birthday gift for your mum or looking for the top 10 Mother’s Day gift ideas? I have simplified that mission of finding the best fitness-related gifts for healthy minded mothers. 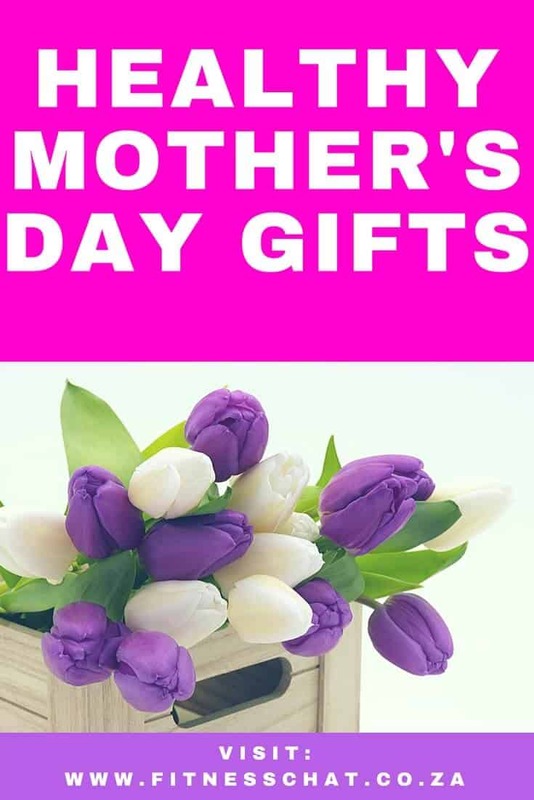 I know that there can be no gift worth the gift of life that a mother gives but in a way you can express your love and gratitude to your mum, mother-in-law or the mother figure in your life in a lot of ways and on different occasions, not just on Mother’s Day. 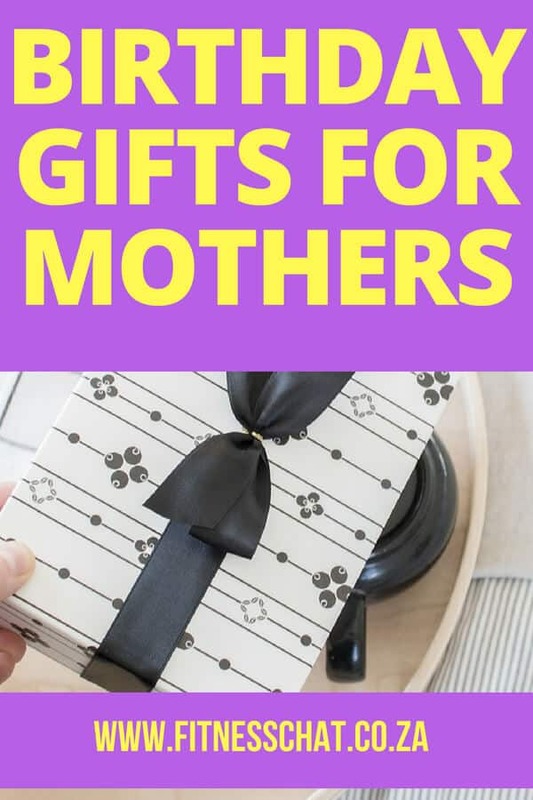 Even though this gift guide is for mothers who are into a healthy lifestyle, you can use this gift guide as a way of introducing your mother to a healthier lifestyle especially if she has been hinting on starting Yoga or Pilates, making healthy food choices or just generally keeping fit. Do not be fooled by the word ‘skinny’ in the title of this book. Your mum will greatly appreciate The Skinnytaste Cookbook because the recipes are delicious and all she will need to prepare the meals are easy everyday life ingredients-nothing complicated. Apart from that, the recipes are healthy and very easy to prepare. Chances are that your mum probably has this book. If she doesn’t, I guarantee you a thousand times that she will greatly thank you for this book. This is because this is one of the few best cookbooks that have ever been written and Mastering the Art of French Cooking sits right up there on the shelf with the greatest classic books of our time. The recipes are well thought out and laid out in a step by step guide, making it easy to read as well as understand. You will be popping over at your mother’s house every now and then, asking her when she is cooking one of the book’s meals after you have tasted the first recipe that she will try ou from this book. Speaking of cooking, wouldn’t you want your mother to spend less time cooking meals in the kitchen? A slow cooker allows any busy person to get on with other tasks while the slow cooker takes care of the cooking process. Your mother will love this Crock-pot because all she will have to be doing is setting the cooking time with the digital timer which can be anywhere from 30 minutes to 20 hours! Instead of buying your mother flowers only this year, why don’t you add these really healthy snack gifts too? This healthy snack mix, which is a favourite gift for many mothers, fathers, and in-laws, contains a total of 7 different nuts: hot Cajun mix, roasted salted almonds, pistachios, cashews, raw walnuts, and honey-glazed pecans. Let mum enjoy a relaxing, sweet smelling and luxurious long bath with these amazing bath bombs. These calming bath bombs leave the skin feeling soft and fresh and contain six different scents; lavender for relaxation, peppermint for sinus relief and vanilla for detoxing. The other fizzers are grapefruit for distressing, eucalyptus to ease congestion. Encourage your mum to be more active. And if she already is, well, she will even be more motivated to keep active with the help of a fitness tracker such as this Garmin vívosmart HR. READ HERE for more info on this tracker. This diffuser has 3in 1 functions. It can be used as a night light, aromatherapy diffuser as well as humidifier (to provide moisture and relief from sinus irritation and dry coughs). Pair this up with essential oils and spoil your mother with some aromatherapy for days. If your mum is a Yogi or enjoys workouts such as aerobics or Pilates that require a yoga mat, she will love this extra thick, non-slip yoga mat from Amazon. Give your fit mum some extra support by gifting her this 3 pack set of breathable and comfy bras. This roomy gym bag is a must-have for any fitness lover. 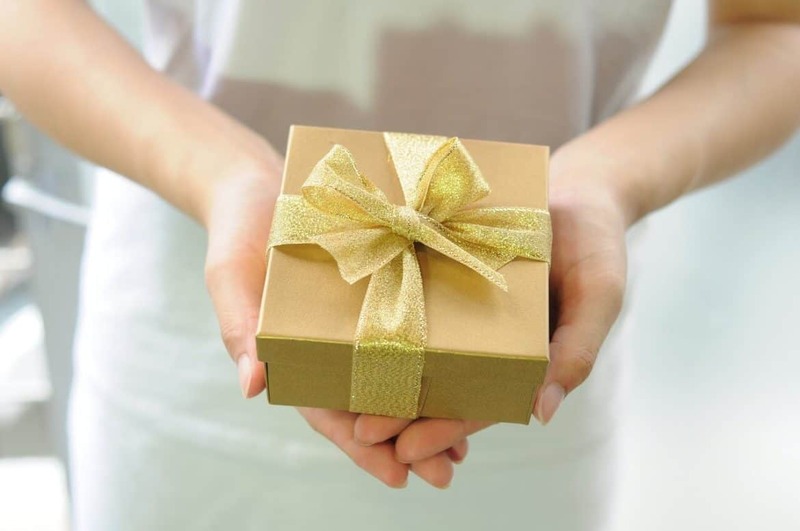 What do you think of this top 10 Mother’s Day gift ideas? What gift will you be getting for your mother? Let me know in the comments below. These are perfect choices for gifts for women. I know women who love to cook, who collect cookbooks as well. There are those who love going to the gym and are into yoga. I’ll take the Julia Child cookbook! She is one of my favorites and I just love her recipes! I am going to ask my hubby for it. These are some great ideas! I love my fitness tracker. I just told my husband I just want chocolate and a new book for Mother’s Day. I’m pretty easy! LOVE your ideas! You also reminded me my mother JUST recently asked for a yoga matt! Thank you for the push to get her one for mother’s day! These are some great gifting picks! I am loving the color of the essential oil diffuser! This is a great list of suggestions. A new yoga mat is always a good gift for me. I go through them pretty fast. Mother’s Day already…my favorite time of year because I can start making lists of things I want. I highly recommend Julia Child’s cookboook–I use it so often for French dishes! Oh, that essential oil diffuser is going on my list! That gym bag looks great too, I need to see if it’s large enough to fit everything my mom needs. Great list! Wonderful gift choices!. The moms all over will be glad to get any of these! There’s no question that moms deserve the best for Mother’s day and every day of their lives. I think these are lovely gifts that moms can definitely use, especially those who are into working our and exercising. Definitely picking the mixed nuts baskets. My mum will surely love it! Thinking of giving a recipe book as well since she is not into internet. Oh, #10 is too cute! I’ll take that one. Now who is going to suggest it to my dear hubby? Seriously though, nice list. Thanks for pullingit together! I would love some new sports bra and leggings,. I seldom use regular bra anymore, sports bra are more comfy. 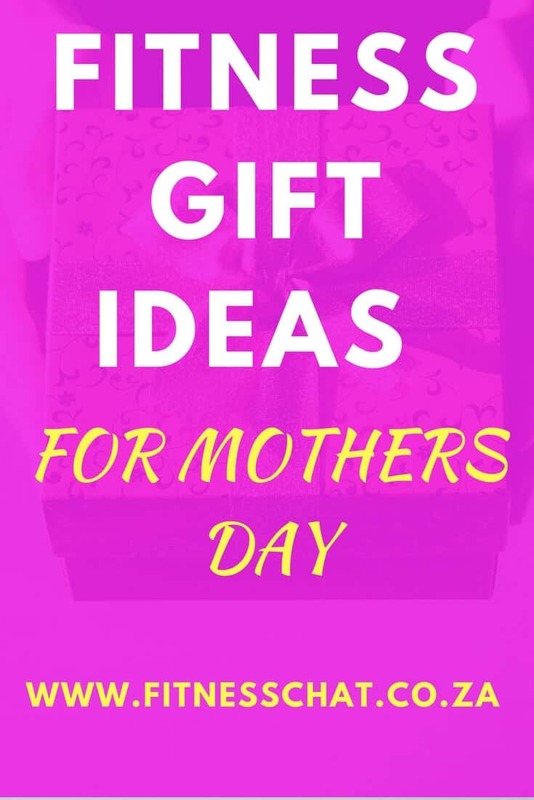 Great gift ideas for Mother’s Day. I really love my fitness tracker. It helps me keep track of my activity levels. I would get one for my mom this year. Love! Actually, I think the diffuser would be my #1 gift! I have an old one and have been looking to replace it because it makes a lot of noise… Thanks for this list! We don’t really do gifts in my family but if we did I would definitely use some of these ideas! Great gift guide!! These are all amazing, outside of the box ideas! I especially love the fitness tracker and bath bomb tin! Those are so perfect for me!